I’ve got a thing about Rudbeckias with green centers and this is one of my favourites. It also has the trade mark large golden flower on tall stems. Great in the border or in the vase. Really easy to grow and very rewarding in the amount of blooms you will receive for your efforts. 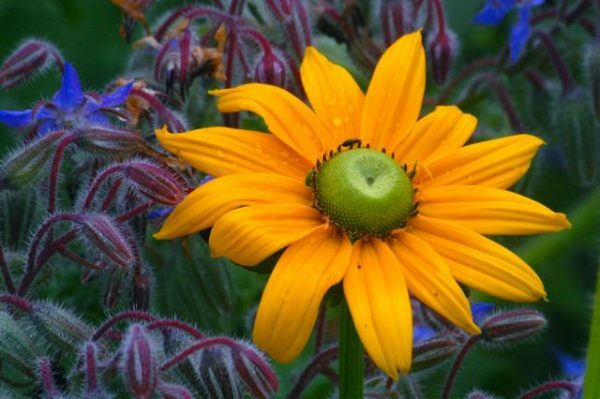 *Sow Rudbeckia Irish Eyes seed under glass March/April and outside in May.